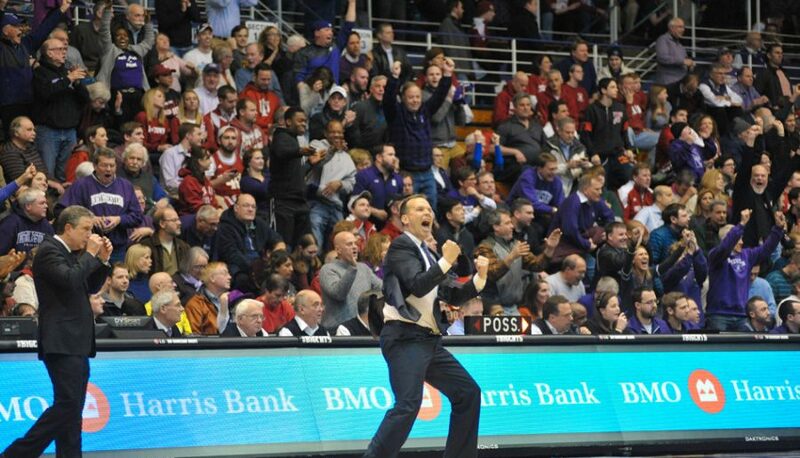 The grandson of the founder of Lou Malnati’s Pizzeria, Tino Malnati, has joined the Northwestern men’s basketball team as a walk-on, according to a report from the Chicago Tribune. Tino Malnati is a former point guard at New Trier High School in Winnetka, Illinois. He reportedly considered Division II and Division III schools before deciding to join the Wildcats. Malnati’s father, Rick, coached New Trier basketball from 1999-2008. Lou Malnati’s Pizzeria opened its first location in 1971 in Lincolnwood, Illinois and now has over 40 locations.